Scott Jennings is RunSwitch co-founder and partner, providing senior level communications, public affairs, political and crisis communications counsel for national and international clients. 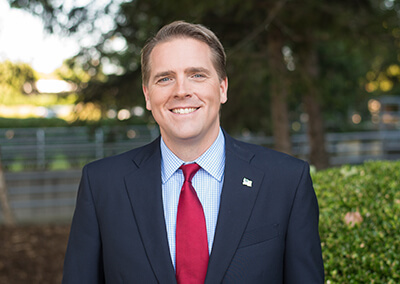 When it comes to blending grassroots campaigns, communications tactics, and political strategy, Scott is one of the most experienced and successful operatives in the country. His expertise on political strategy, polling and public policy often lands him on CNN, Fox News, MSNBC, and other national media outlets who value his experienced insights. In June 2017, Scott signed a contract with CNN to become a Political Commentator. Scott was named a Resident Fellow to the Harvard Institute of Politics in Spring 2018, where he will teach eight seminars in the Kennedy School of Government in Cambridge.